A name, and a cover! The new book that I’m working on for That Patchwork Place now has an official name! Not only that, it has a cover! This is something different for me. My previous two with TPP were block books. This one is more of a concept, method, and project book. 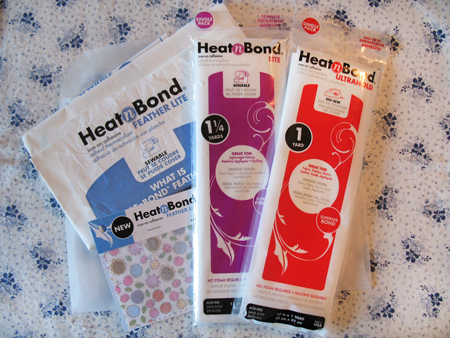 It’s also different because the fabrics and the projects are rather fresh and modern compared to my usual look. In fact I heard that when the projects were spread out on the table for the committee, they said, “Kay Mackenzie sent these…?? ?” That’s funny. Different again in that all of the work is done by machine. Not bad for a girl who started out doing everything by hand! I enjoyed working differently a whole bunch. 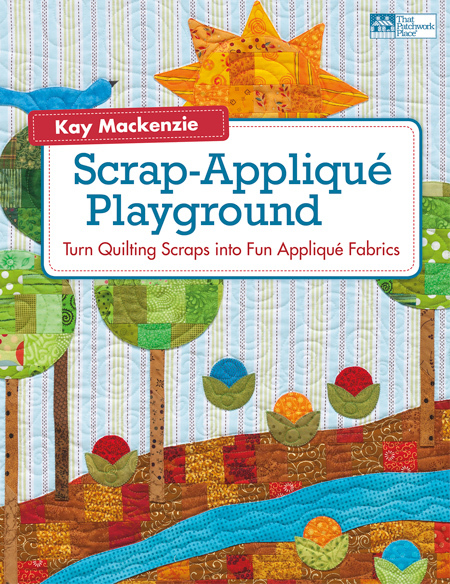 Look for Scrap-Appliqué Playground in April 2012. I’ll be hosting a Book-A-Round, so stay tuned! 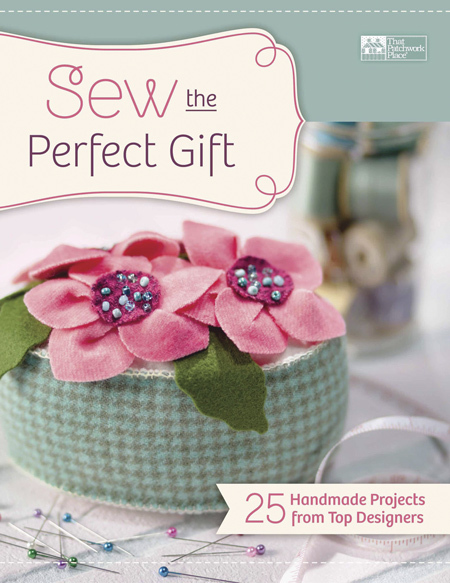 Sew the Perfect Gift goes to…. Kathy in NC! Congratulations Kathy! 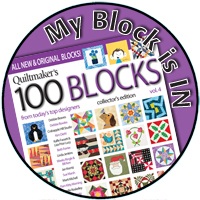 I hope you enjoy the very cute projects in the book. Awhile back, when Martingale put out the call to its authors to contribute a project to a book idea that they had for making gifts, I didn’t let the sun set on the opportunity. 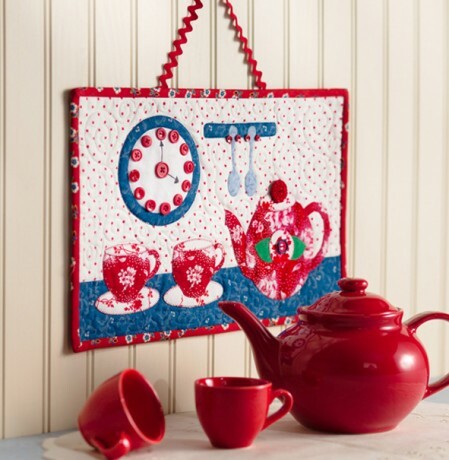 The teapot idea came to me right away when I thought about sewing a gift. 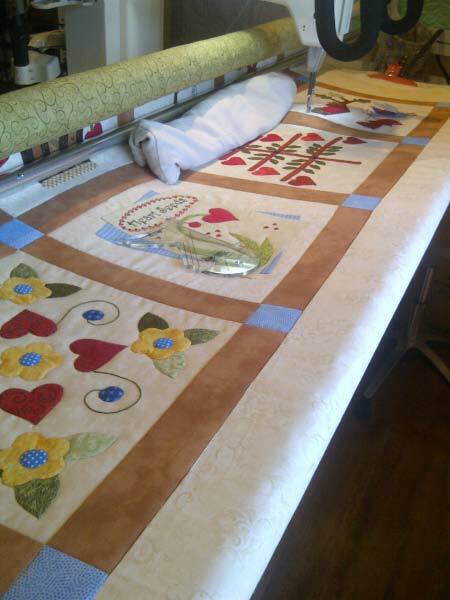 You may know that I’ve designed a number of teapot patterns, and I’ve often heard quilters say that they’re inspired to make something special for a friend who collects teapots. Here’s my project from the book. 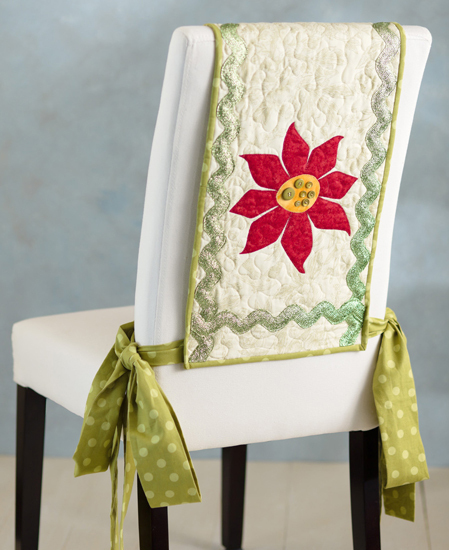 It’s a little guy, 14″ x 9″, hung up with rickrack for a little extra touch. The caption says, “Include it with a gift of your time; brew a pot of tea, sit down, and have a long chat with your friend.” That was my thought about making something for somebody you care about. Here are some more exceedingly cute things from the book. 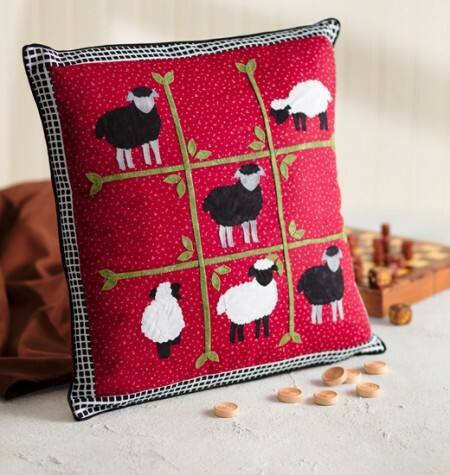 Tic-Tac-Toe for Ewe from Cheryl Almgren Taylor. 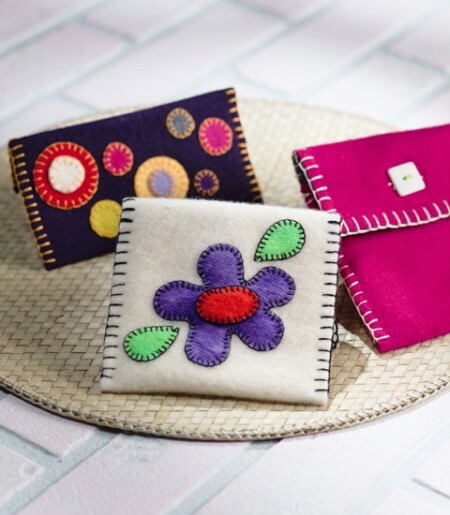 Little Wool Bags from Karen Clifton. Elegant Parsons Chair Dressing from Avis Shirer. 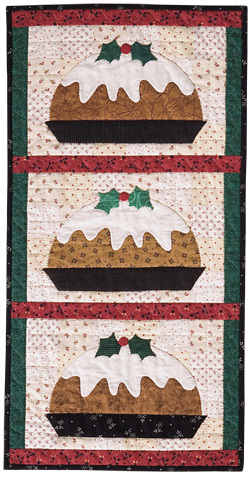 Sew the Perfect Gift is this month’s prize, thanks to That Patchwork Place! If you’d like to win a copy of this brand-new book, leave a comment here by 7:00 p.m. California time on Wednesday, October 5. Open to U.S. and Canada shipping addresses only. Remember that if you are subscribed by email, replying to the email won’t get you in the drawing. 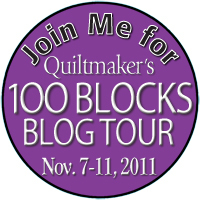 Instead, click the title of the post and you will be taken to the blog itself. Leave your comment at the bottom of the post. Good luck! If you don’t win the drawing, I put the book up on my website and you can order a copy there.